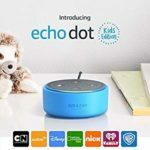 Get Echo Dot Kids Edition With Alexa now just $34.99 (Reg. 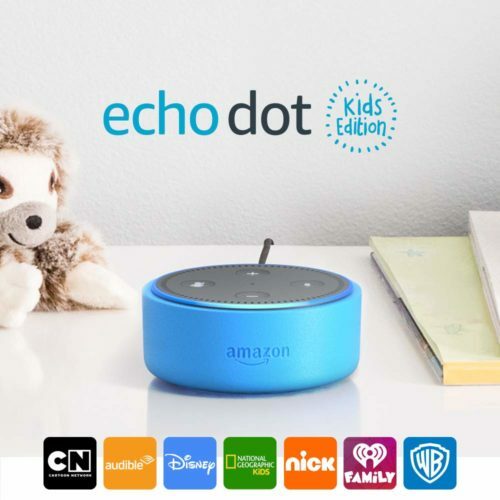 $69.99). There are 3 colors to choose from: red, blue or green!